Make a Mother’s Day to remember with these ideas for delectable drinks, a picnic feast, homemade gifts, and a beautiful brunch. This easy brunch is fun for both kids and grownups. 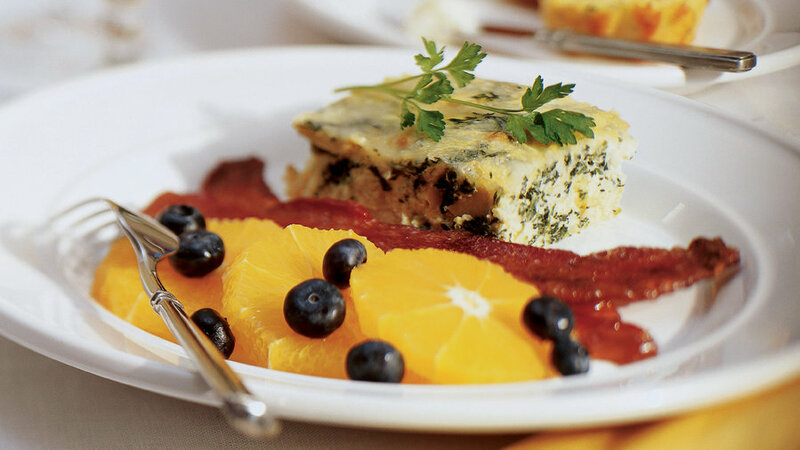 Get our recipes for Green Onion Corn Muffins, Spinach and Artichoke Cheese Custard, Maple-candied Bacon, and blueberries with oranges. 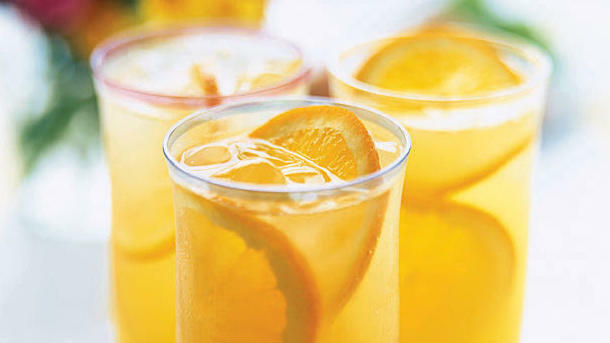 Greet Mom with a glass of sparkling orangeade this Mother’s Day. 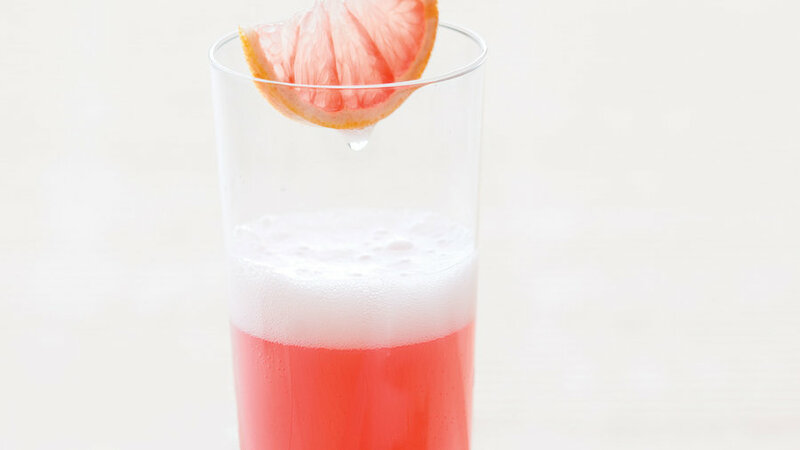 The drink gets a more delicate flavor from freshly squeezed juice, but in a pinch, feel free to go for made-from-concentrate. 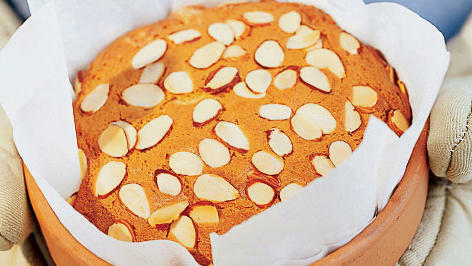 Top off your Mother's Day brunch with a tender cardamom-scented cake baked in a flowerpot. It's a fun, festive, floral-inspired surprise for the end of the meal. No time for a homemade meal? 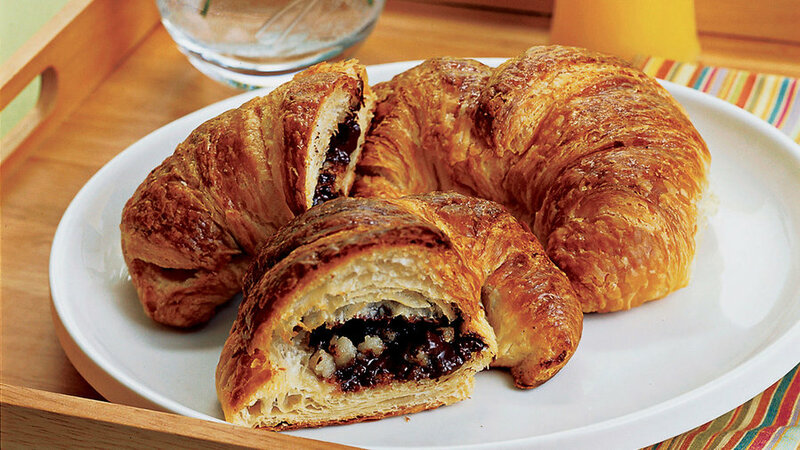 Make a quick dash to the bakery for fresh croissants, then gussy them up with a smear of gooey, delicious choclate-almond spread inside. 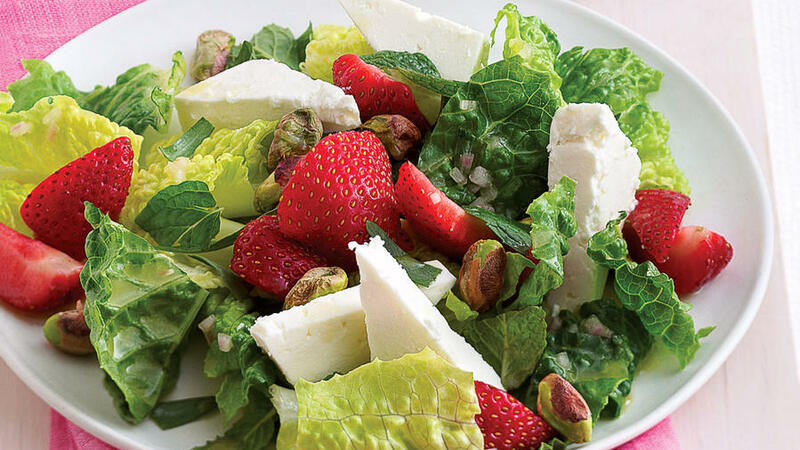 Forgo the Mother's Day restaurant madness and instead opt for this easy alfresco lunch. The whole meal packs into a basket or backpack to take to a park, on a hike, or just out to the backyard for a relaxed celebration with the family. Stay in this Mother's Day and prepare a home-cooked meal for the lady of the house. Don't worry, you don't have to be a pro in the kitchen to master these recipes. 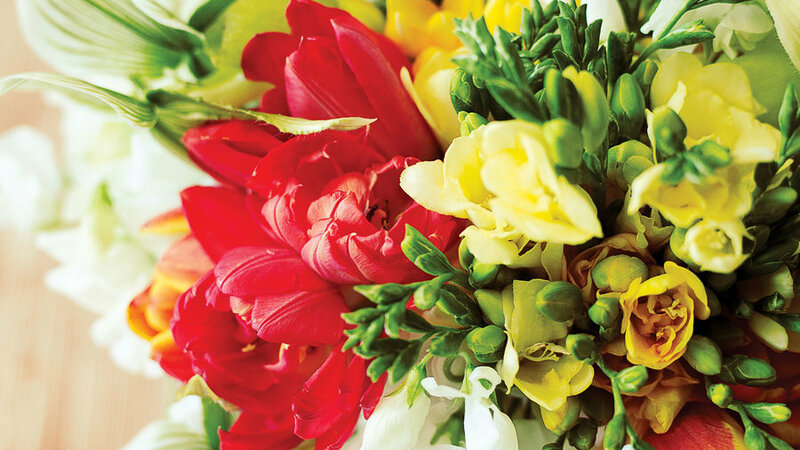 Skip the delivery and fix up your own heartfelt floral bouquet for Mom instead. San Francisco florist Erin Rosenow shares her tricks of the trade for how to create perfect arrangements at home. 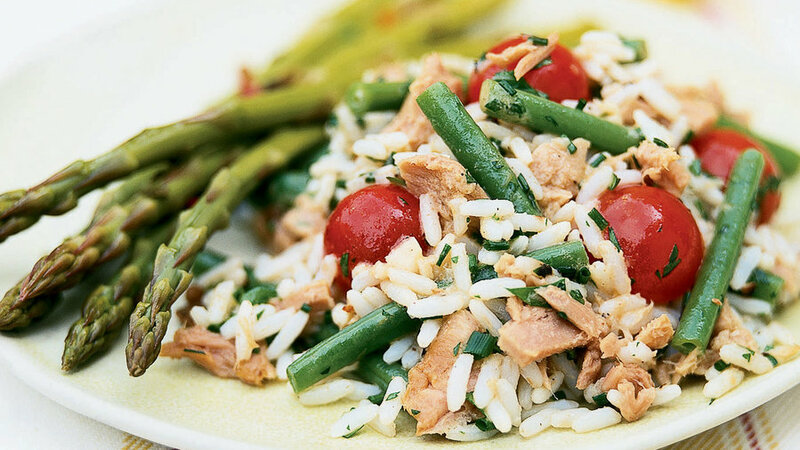 Mom's sure to love this fresh and flavorful dish. 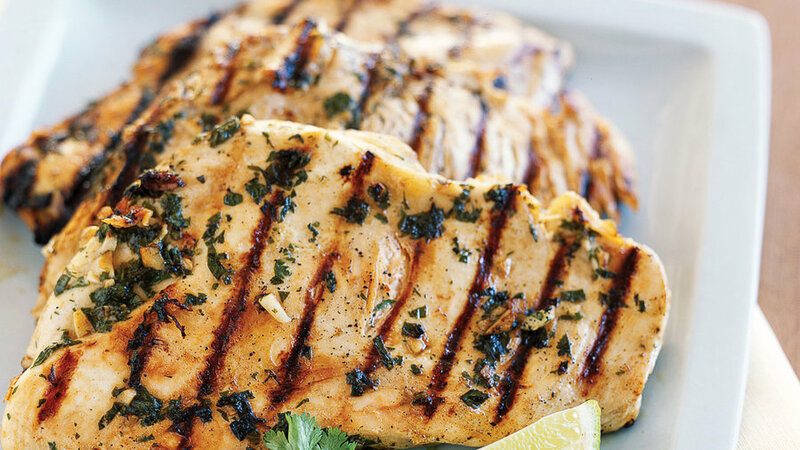 Cilantro, lime juice, and garlic bring zip, and chicken begs to be barbecued this time of year. Add a side of Linguine with Artichokes and Lemon or Beans with Tarragon Vinaigrette to round out the meal. Choose Your Breakfast: Healthy or Hedonistic?